There are better ways to increase your client base than to constantly spend money advertising and promoting your business. “No B.S. 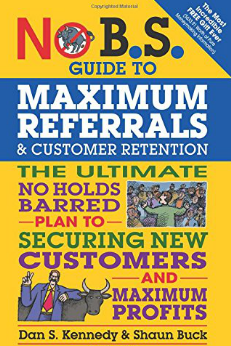 Guide to Maximum Referrals and Customer Retention” looks at the winning ways to gain new clients through referrals, and best practices to retain your existing clients. 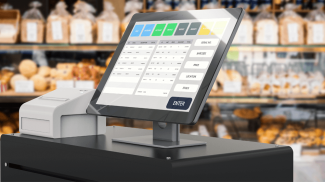 Few businesses are in the fortunate position of being able to offer a unique product or service. This results in many businesses competing for the same clients. As the goal of a business is to have a predictable income through a sound client base, they must fight for and retain as many clients as possible. The trap that these businesses often fall into, however, is that of continuing to advertise for new clients in the same way as they did when first starting the business. No B.S. Guide to Maximum Referrals and Customer Retention shows that there are cheaper and often more effective ways to gain new clients without spending a fortune on traditional forms of advertising. What is Maximum Referrals and Customer Retention About? According to a U.S. News and World Report Study, a typical American business will lose 15 percent of its customers each year. No B.S. 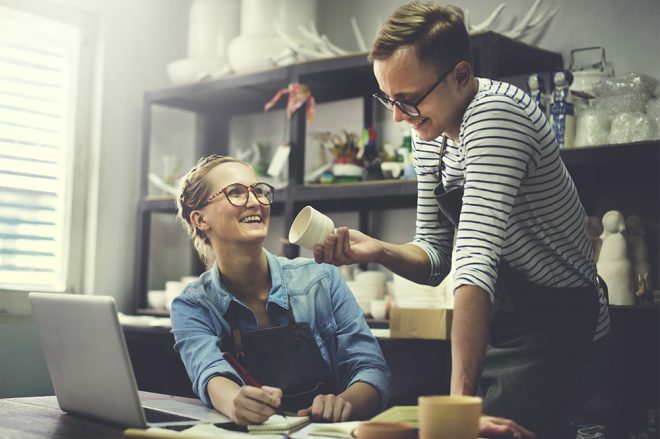 Guide to Maximum Referrals and Customer Retention looks at the strategies a business owner can use to both extend the retention rate of their existing clients, and how they can encourage existing clients to refer new clients to their business. Many business owners have a tendency to spend their entire advertising and marketing budget each month attempting to gain new clients. They forget about those clients that they already have, and who could refer their friends, family and colleagues to the business if they were properly induced to do so. As the book explains, high quality service is a prerequisite to retaining and attracting clients, but there are many additional methods to further the quest. Dan S. Kennedy, and Shaun Buck delve into the cost of gaining new clients, and compare it to the costs that are needed to retain existing customers for longer, and to induce your happy existing customers to refer new customers to your business. 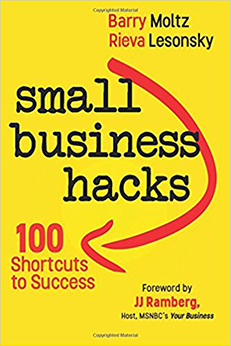 In the book, guest business experts each of whom have their own preferred methods of maximizing customer interest and retention, and who use referrals to increase the value of their own businesses, outline the methods that they find the most effective. 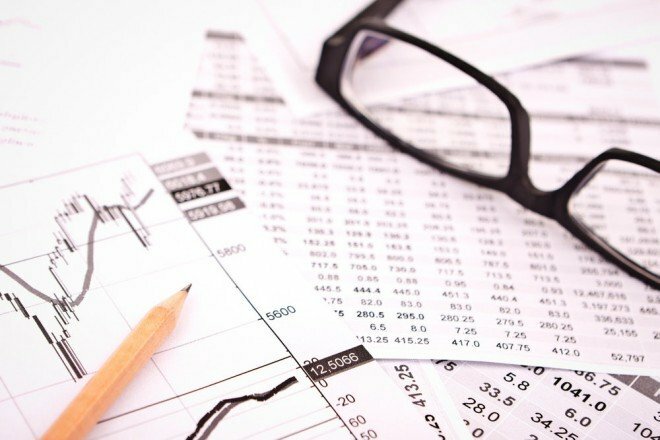 These experts include Keith Lee, the owner of five businesses including American Retail Supply, Partiv Shah of eLaunchers.com, and Craig Proctor, the founder and CEO of Craig Proctor Coaching, an International Real Estate Success Coaching organization. Dan S. Kennedy is a serial entrepreneur who has built, bought and sold businesses of all shapes and sizes. He is also a strategic advisor, and much sought after marketing direct-response copywriter. Kennedy’s co-author Shaun Buck has, since the age of sixteen, always been a bit of an entrepreneur. At one time he owned a franchise dry cleaning business which contractually insisted that a monthly newsletter be sent out. It was through this that Shaun discovered his love for writing, and especially newsletters. From there he went on to create Solution Marketers which has since been renamed The Newsletter Pro specializing in the creation of custom print newsletters. I have to confess to being a bit of a fan when it comes to the “No B.S.” book series. I find that they always contain an abundance of really practical advice. 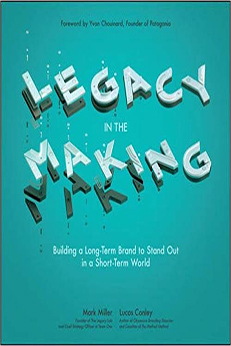 The fact that they contain advice and details of business experiences from guest contributors also broadens the range of use for the ideas behind the books. Spending money on advertising is a line in the budget that most businesses would like to keep to a minimum, and the math and ideas shared here should help almost any business to find and retain clients in a more cost effective way. I have to say that I was a little surprised when one of the guest contributor’s methods of gaining referrals included in the book was through activities that were touted as giving back to the community. While such a method may work for him and anyone else who cares to use it, in my opinion, if a business is going to give back to the community in some way, it should not be used as a tool for business and referrals. Matthew 6 of the Bible also has a bit to say on the subject. No B.S. Guide to Maximum Referrals and Customer Retention is aimed at both service providers and retailers alike. Whatever your business, you need clients and customers to make ends meet. One of the common mistakes business owners make, however, is to continually chase after new customers through costly advertising. Existing customers are seen as “job done” and the focus is to find new customers through advertising instead of looking to enhance the connection with existing customers, and use them to gain referrals. If you are spending more money than you would like or can afford, to win new clients, and are not seeing a good return on your investment, pick up a copy of No B.S. Guide to Maximum Referrals and Customer Retention and find out how to use your existing clients to build up your business more cheaply and effectively. John Blunden is a Book Reviewer for Small Business Trends. He is a British writer now living in South Africa where he successfully owned and ran a variety of businesses for several years before deciding to take up his passion for writing. I guess it has something to do with taking care of your clients and referrals once they are there. It is not good if you just spend on advertising trying to acquire new leads when you cannot even take care of them once they become a loyal client.